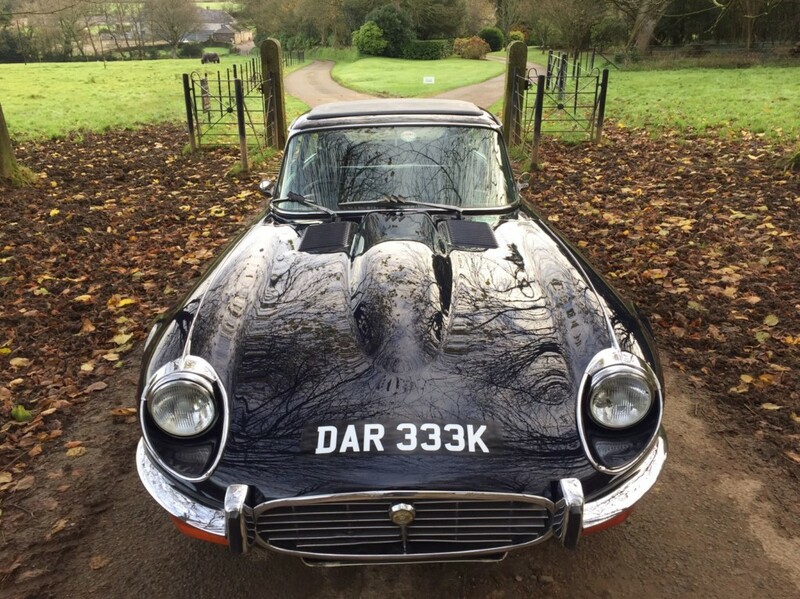 1972 Jaguar Series 3 E Type. The deep dark blue with grey leather interior and accompanying full-length dark blue Webasto. 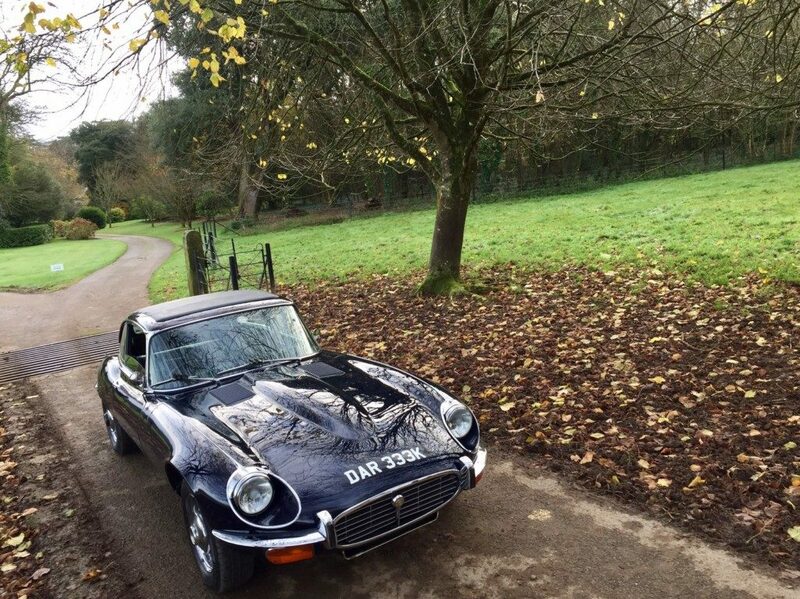 This is a 3 owner original UK Right Hand Drive car covering just 94,000 miles. The first owner, a vet in west London purchased the vehicle in 1972 and used it until the second owner purchased off him in 1977. The second owner used this vehicle for 38 years. In this time period between 1995 and 2001 this car was restored by Gerald Watts of W&S Autos. 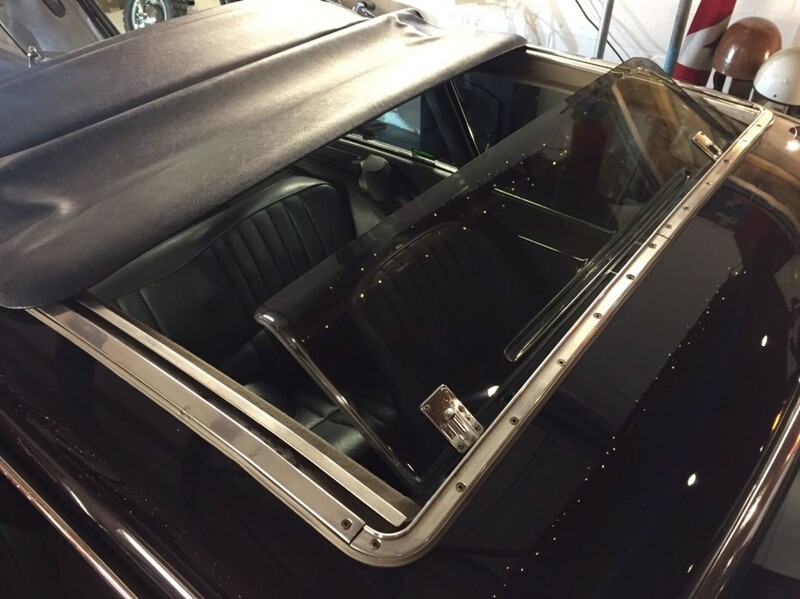 This included stripping back to complete bare metal; new panel sections where needed; thorough application of wax-oil to all box sections and underside; professional respray; Recently been machine detailed so looks amazing. After the bodywork was completed a full engine rebuild took place. This included; New liners and pistons; all bearings, gaskets, seals. 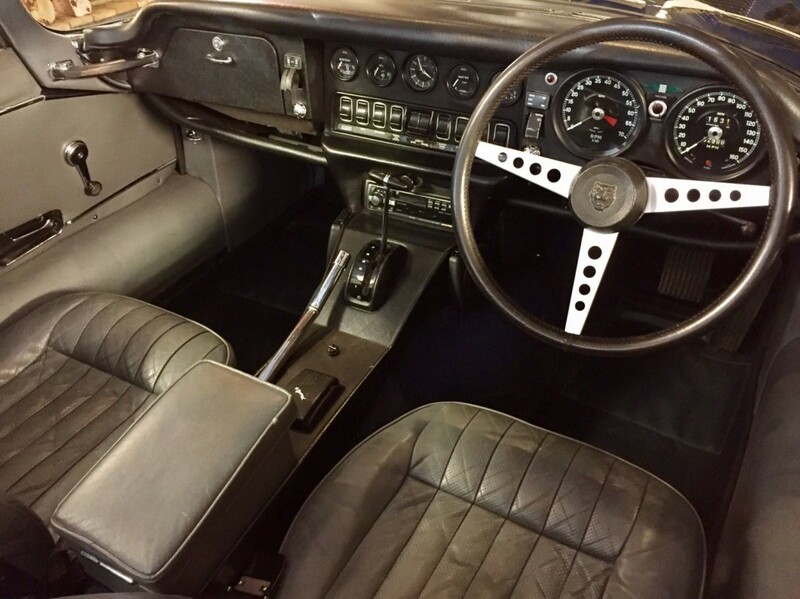 Non-standard components consist of a high torque starter motor, upgraded ignition amplifier, McLaren heat shielding to the transmission tunnel and a modern alpine stereo and CD player. The service history on this Jaguar is second to none, plenty of receipt’s dating all the way back to the purchase date. 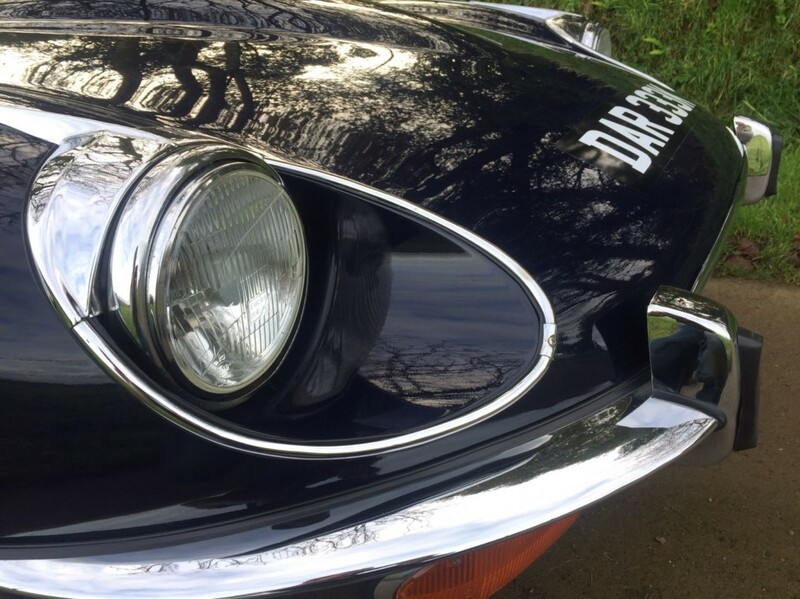 Always serviced and worked on by Jaguar specialists. Lots of maintenance on small parts that did not always need to be replaced shows the level of care and love given by its previous owners. 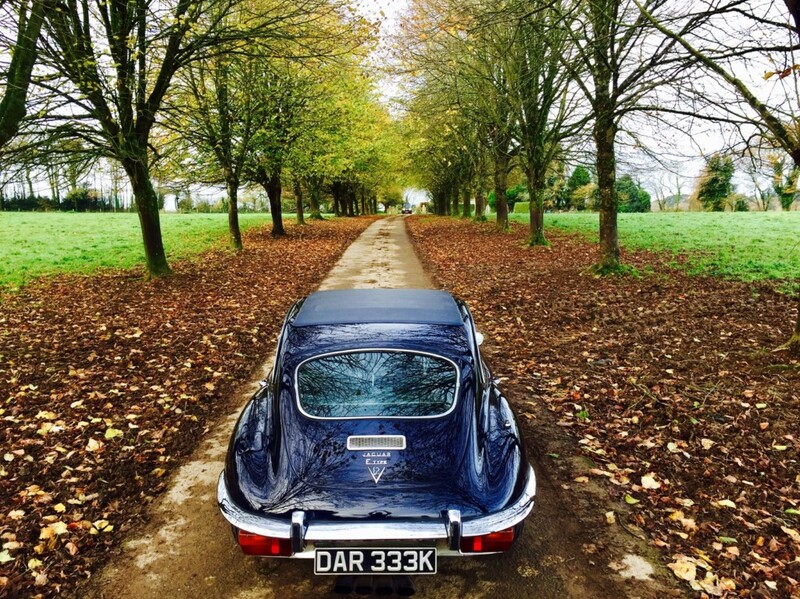 As a true grand tourer, this E-Type has been through over all the major passes in Switzerland, Italy and France. 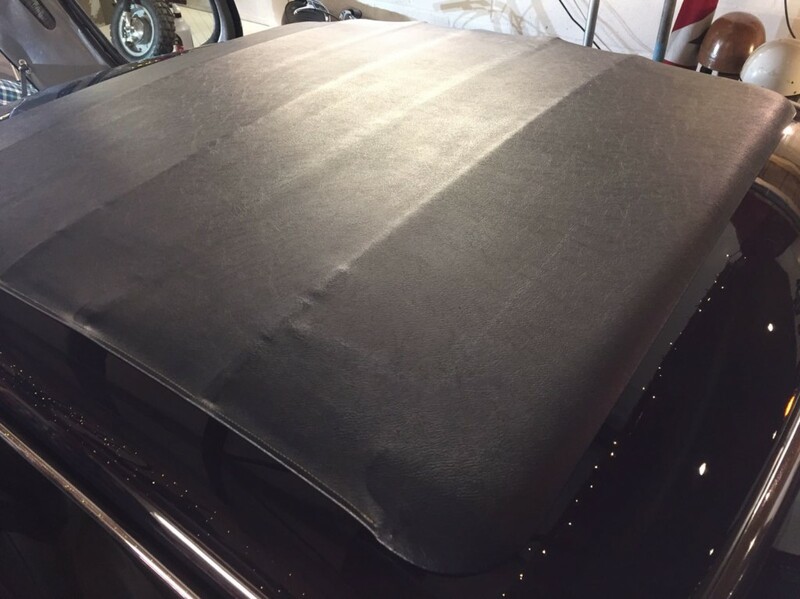 This car has been used regularly, which is very important to make sure everything works the way it should. It is currently Mot’d and taxed so is ready to drive away and enjoy. The owner has decided to downsize after his couple of years of ownership. A usable classic full of character and history.